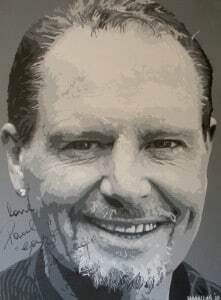 Signed portrait – auction for The Hibbs Lupus Trust. 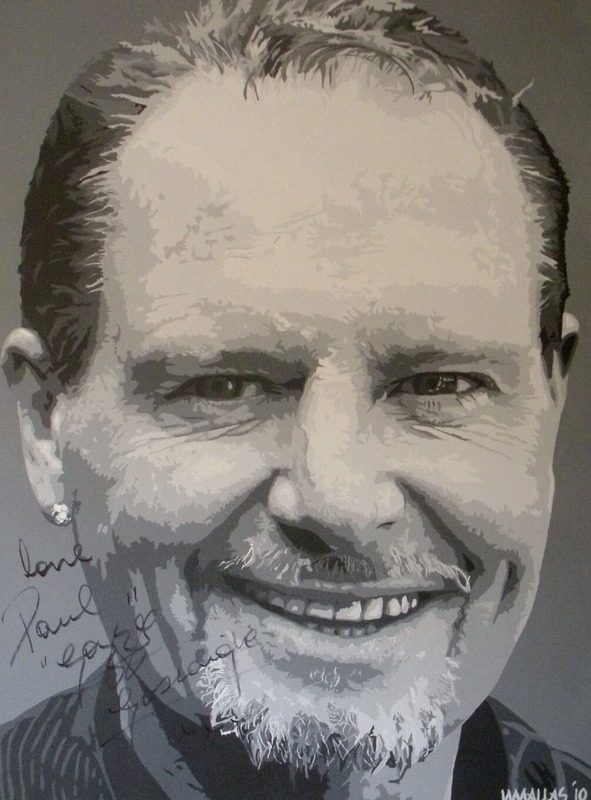 Paul Gascoigne – “I love the painting. Great work. I hope it makes a load of money!”. The artist Wendy Mallas has produced another stunning painting that will be auctioned on this site to raise money for The Hibbs Lupus Trust. I would like to thank Paul Gascoigne and Wendy Mallas for their time and work in giving me this unbelievable opportunity to raise awareness and funds for The Hibbs Lupus Trust. The signed painting is acrylic on canvas – 60cm x 80cm.